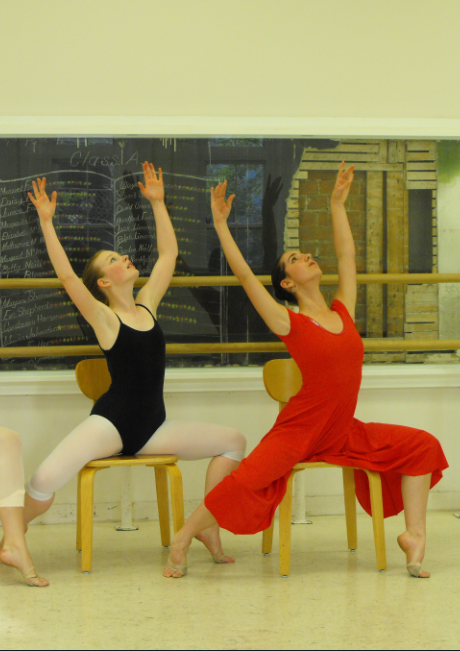 Students are auditioned each year for placement in Artemis Dance Company. Company members must have a strong ballet background and be able to commit to weekly rehearsals as well as numerous performances. All Company dancers must be enrolled in a minimum of two classes a week, one of which must be a ballet class. The students will learn repertoire from Classical ballets as well as original choreography based in Contemporary, Modern & Lyrical styles.